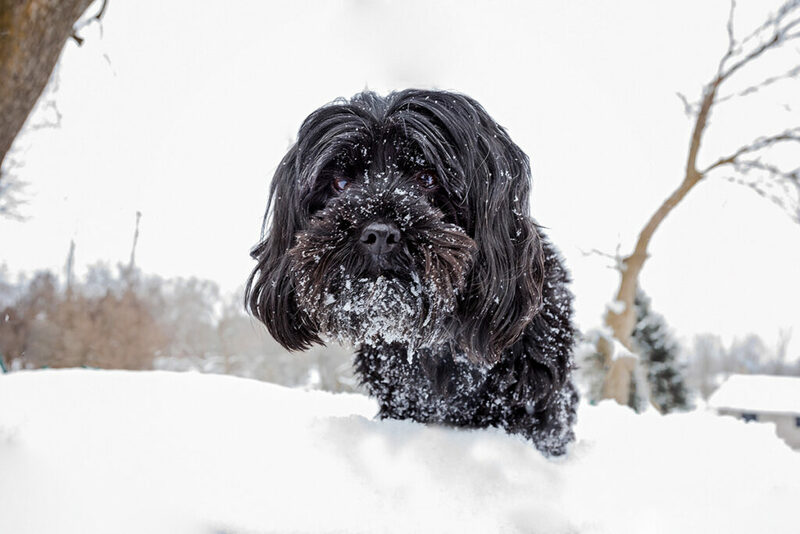 Ahhh…How do I photograph my black dog? When I’m having a ‘Meet & Greet’ with a couple and their dog, I often hear that they have trouble photographing their dog. Common hardships include, 1) My dog doesn’t stay still, 2) My dog is so black the photos look like black blobs, 3) My dog never looks at the camera, and so on. Thus, I thought I would create a Blog Mini Series to enlighten you on some tricks and skills I have learned along the way to combat these fun issues. 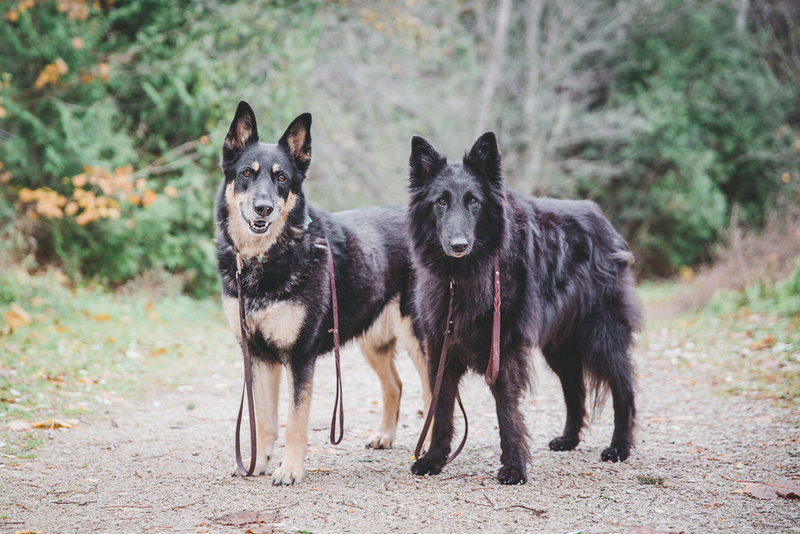 Today lets talk about photographing black dogs. LOL, my oh my, this is a tricky thing to do; even for me. You see, my dog Sally Pants is midnight black. And yes, you can’t see her at all at night and she often gets under my feet. Poor Sally Pants. But over the years I have learned ways to capture our midnight black dogs perfectly so that you can see their eyes, the details in their magnificent fur, and NOT just a black blob. Hmmm, how does one do this. Well here are 5 things to consider and try the next time you want to photograph your black beauty. Focus on something that is NOT their fur. This is because their fur doesn’t have any contrast or separation, so your camera cannot lock focus. I like to focus on their eyes. Or if the dog moves to much or the eyes are hidden under their fur, focus on their collar or nose. But remember, sometimes if you focus on their nose, their heads might look blurry (more about this in a future blog post). On a sunny day, put your dog in open shade. What does open shade mean? It’s a shady spot that has light coming in. For example you can put your pet in the shade of a tree, in which you can see the blue sky overhead. Wait till it’s an overcast day (if you can…hehehe). A cloudy day allows your dog to be evenly lit so that you don’t get nasty shadows. The worst time of day to photograph a black dog is mid afternoon. The light from the sun is very harsh, which creates those nasty shadows I mentioned. If you can, try getting them to stay still. This allows the camera to take time to grab focus. Use a treat or sit and stay command. If your dog is very energetic and moves to much, stay tuned for Blog #2 How to photograph an energetic dog. Bonus Tip. For dogs that often have fur over their eyes, photograph them by having them look up at you. This often makes their ‘bangs’ fall off of their face, exposing their beautiful eyes. Okay, now it’s time to practice practice practice. Your homework is to test out each of these tips and feel free to email me photos so that I can see how you’re doing.